Do you want to try an online casino experience which has a wide range of games to choose from? Casino.com could be just the place for you. Since its launch more than a decade ago in 2007, the number of games and offers have grown considerably. 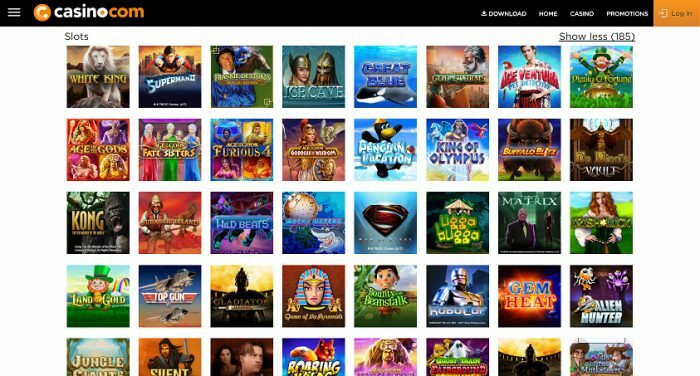 Casino.com’s parent company is Mansion Ltd., who won the Online Casino Operator of the Year award at the International Gaming Awards in 2018. Read on for our complete Casino.com review. Casino.com pride themselves on being ‘the home of online casino with personal touches’. 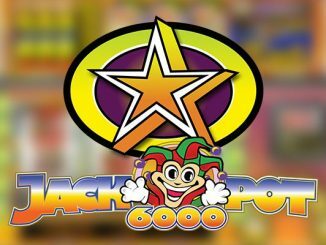 With a huge range of fun games, offers and jackpots, the site is user-friendly and works across different devices such as iPhone. Android, and tablets. They also have mobile-only promotions for their mobile users. All casino.com’s games are available in many different languages, which means that they are a popular choice for clients from all around the world, not just the UK. The bonuses and promotions on offer are such a huge deciding factor for many online casino players. And they won’t be disappointed with the offering by Casino.com. The site has an exciting welcome bonus currently on offer. 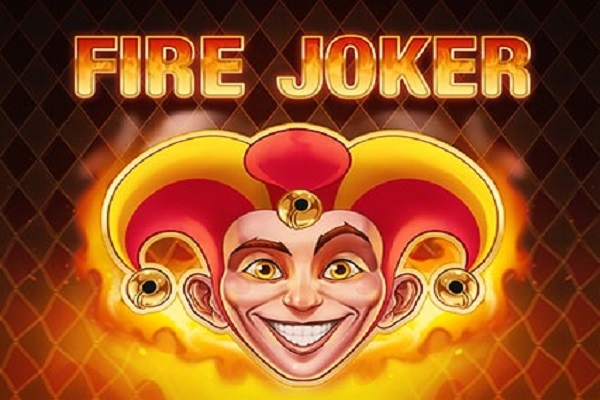 New players can receive 20 free spins instantly upon registration. So you can enjoy playing on the site without even depositing a penny. Once you make your first deposit, Casino.com will double it immediately. 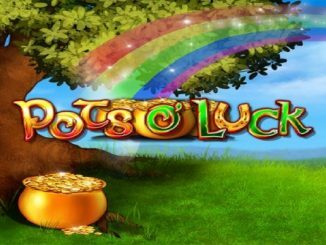 They also offer you a whopping extra 100% up to £100, as well as 180 more free spins. This is undoubtedly one of the most exciting welcome bonus offers out there at the moment to attract new players. Casino.com have their very own happy hour! Between 7 to 9 pm every day, players will receive 10 spins for every £10 deposited. Every player’s first deposit every month will be topped up with 100 spins instantly. Every Friday, caino.com treat their players to a £5 bonus on the weekend’s featured game. These are just some of the promotional offers available on Casino.com, and they update and refresh these quite regularly. If you refer a friend you can also receive a £50 bonus if they decide to register and make a deposit. Video slots including Tropic Reels, Silent Samurai, Irish Luck, Party Line, Great Blue and others. Table games such as Wild Viking, 21 Duel Blackjack, Mini Roulette and Pontoon. Games of video-style poker like 10’s or Better, Megajacks, Joker Poker and 50-Line Jacks or Better. Arcade games including Penalty Shootout, Genie’s HiLo Jackpot, Around the World and Keno Xperiment. If you enjoy live gaming, Casino.com is one of the best choices out there. Their live game offering includes Live Blackjack, Live Mahjong Pai Grow, Live Baccarat and Live Sic Bo among others. While doing this Casino.com review, we spent a lot of time on their site using a number of different devices. The site is fully responsive, and every screen is easy to access from any mobile device that is listed as compatible. 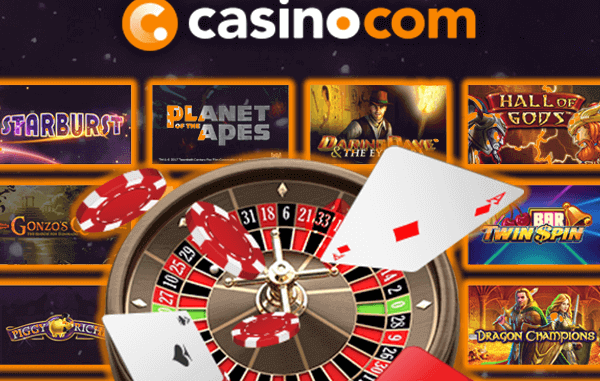 Casino.com have taken a lot of care to ensure that the player experience is seamless across both mobile and desktop. There are also mobile specific promotions on offer to entice players further. 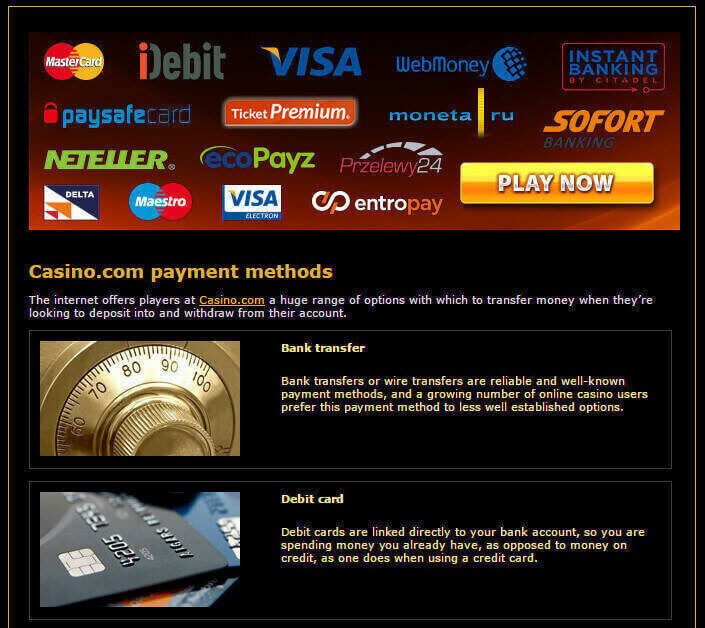 Being able to withdraw and make deposits with ease is a major factor for online casino players. Luckily at Casino.com, it is a very straightforward process. They have also made their withdrawal times clear on their website and the customer services team are very responsive if there are any delays. Once funds are deposited, they are processed quickly. A number of different currencies can be used by international players. Customer service is so important when you’re playing casino games online, especially if you are just starting out and in case any issues occur around withdrawals or payments. This is one of the areas where Casino.com really excels. Their customer support team is extremely friendly and are available at all times of the day and night throughout the year. They can be reached directly via their UK freephone number, international number, or email. The Casino.com team has clearly been trained well to be friendly, supportive and professional towards all their online players. The security and privacy of their players is taken very seriously at Casino.com. RSA 128-bit encryption technology and a firewall are used to ensure that player’s details are kept safe and secure. 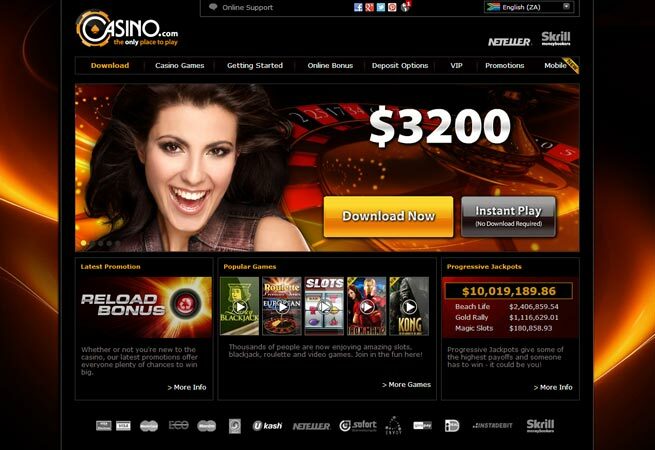 Casino.com really does have something for everyone, no matter what type of online casino game they prefer. 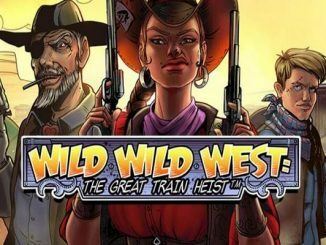 Whether you have a love of table games or enjoy the live casino or video slot experience, you’ll be able to find a large variety of games within each category. The consistent promotional offers also make this a fun and exciting experience for players. We also found the customer service to be stellar during this Casino.com review. With its reliable support team, international language options and cross device capability, there is a lot to attract players to Casino.com and keep you there.